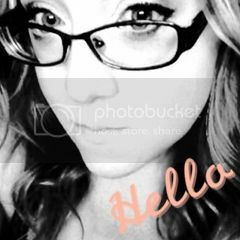 Hey guys!! I hope you all are having a fabulous week. 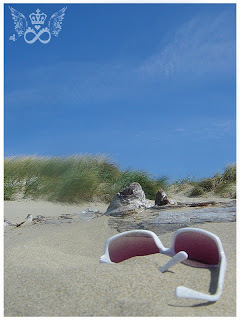 I just wanted to drop you a line and let you all know that I am going on vacation (a real one)! YAY. So, you won't be seeing any posts from me until I get back on June 29. However, I will sporadically pop in and say HI to you all when I get a chance. I hope you all have a great couple of weeks!! And don't forget about me. I'm coming back, promise!! 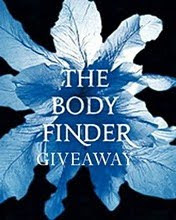 In the mean time, if you haven't entered my The Body Finder Giveaway yet, be sure to do so. Like now!! Because you don't want to miss out on all of the cool prizes! Awwwwwww....no fair! I wanna come!! Enjoy your time off, have a wonderful time! Have a great vacation Kim! Happy and safe travels, Kim! Enjoy your vacation. Have fun! Where ya going? (ya know stalking and all) LOL. Love the beach pic. Have lots of fun! have fun girlie!!! i miss you already! I love that you have to differentiate between vacations and "real" vacations. Sounds a lot like me and my non-real vacation trips! Enjoy yourself.